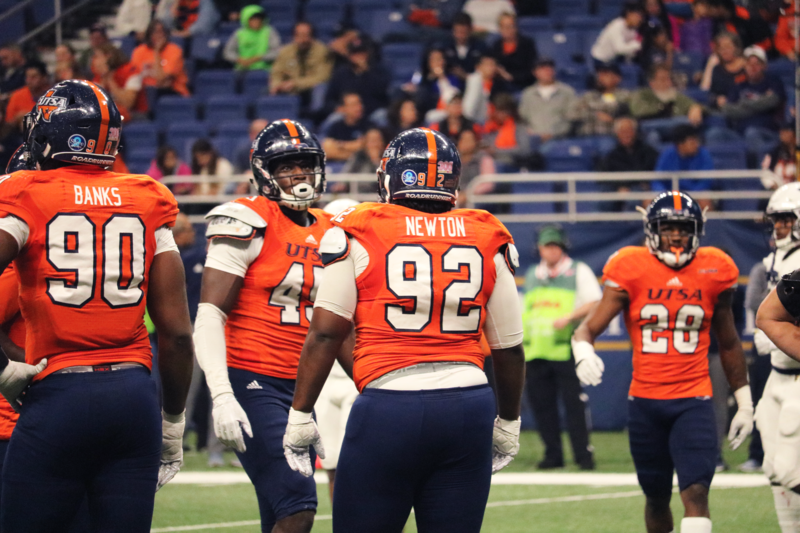 UTSA Fencing, one of the school’s oldest groups on campus, dating back to the 2000’s, competed in a tournament hosted by the Southwest Intercollegiate Fencing Association at The University of North Texas on Saturday, November 4. The team has recruited many new faces, and are all positioned to compete, to learn, and to get tournament experience. Fencing senior Chase Bowling commented on the team’s performance at the tournament, “It’s a learning experience for the team. This was the first time rookies were allowed to compete, so it was a lot of learning on how it actually works.” With new oppurtunities to learn, the members are poised to participate in future tournaments. The team’s overall success has been put on notice lately. In 2016-2017, the fencing team won “Intramural Club of the Year” and aim to build from heir momentum and progress as a club. As a team, they are slowly working on achieving their future goals of recieving more members. The rise of the fencing team’s numbers as well as the progress they have achieved inspired the team to pursue new goals. 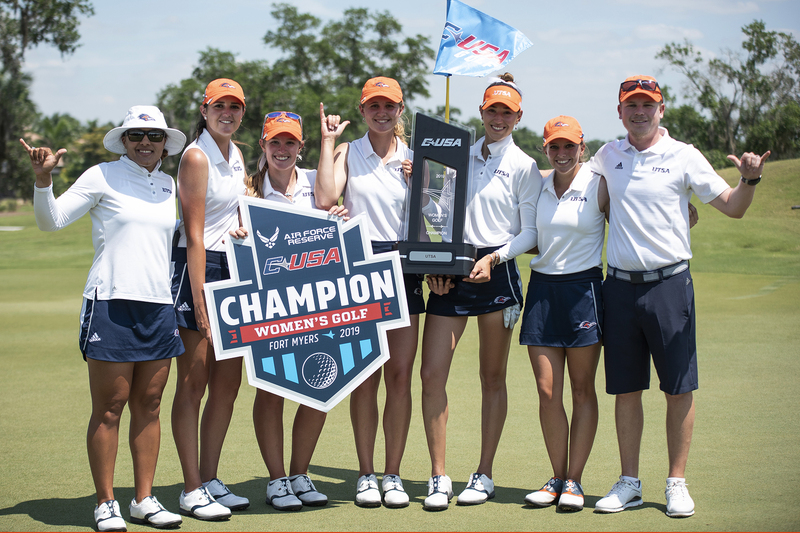 Their future goals include branching outside of Texas, senior Megan Beeson said “we’re wanting to branch out to national competition sphere.” The future of the team is bright and with their optimism as well as work ethic, they may achieve their goals. 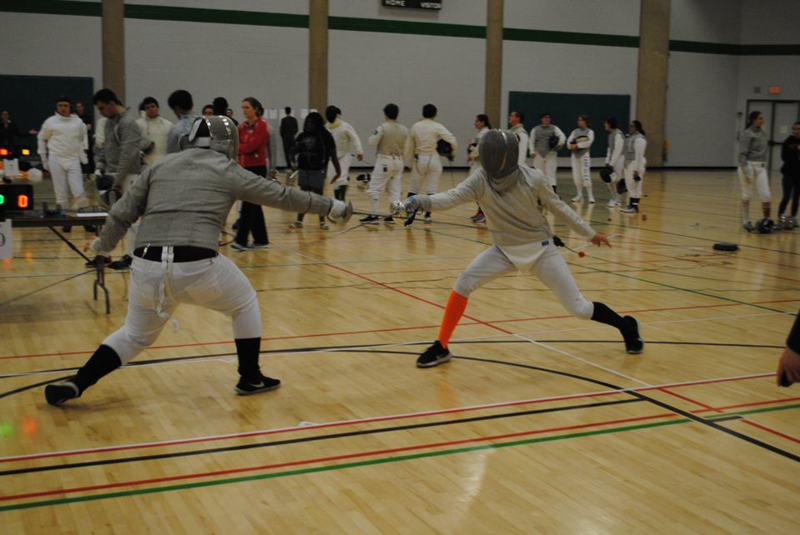 If becoming a member of UTSA’s fencing team interests you, you can contact them on RowdyLink. They also meet periodically in the blue room of the Recreation center.